A top Lagos lawyer and activist, Ebun Adegboruwa has been arrested by the Economic and Financial Crimes Commission over a N61m scam. The Economic and Financial Crimes Commission has annouced the arrest of top Lagos Lawyer, Ebun Adegboruwa. 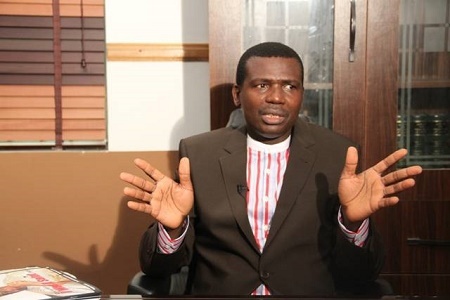 A statement on its official Facebook page says: "Ebun Olu Adegboruwa, Lagos lawyer, has been arrested by operatives of the EFCC for dealing in a property which is a subject of an Interim Forfeiture Order by a Lagos State High Court without due authorization. 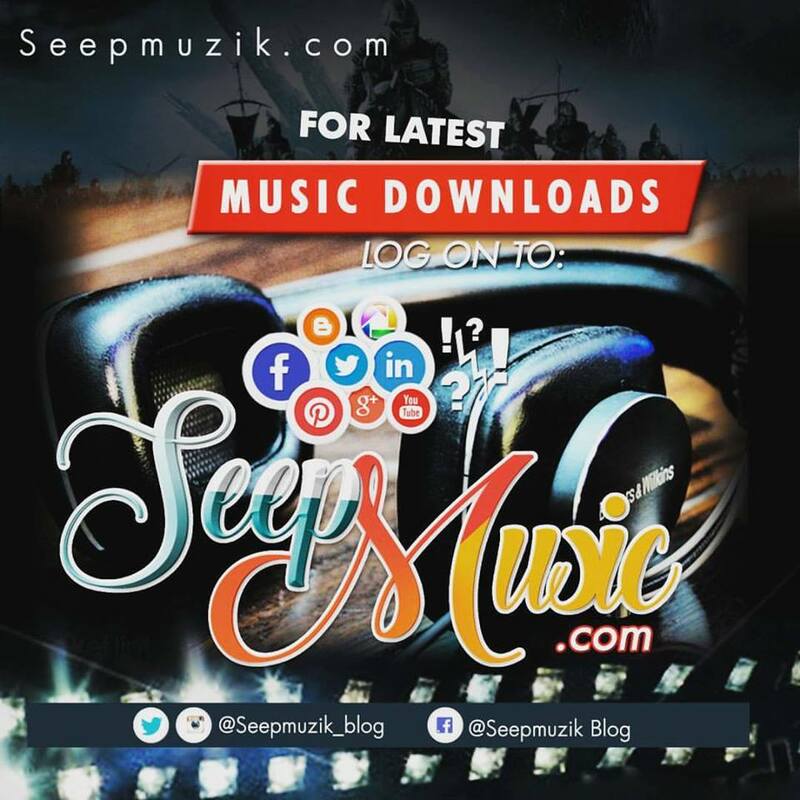 "He allegedly conspired with some other persons to lease the property situate at House 105 Nicon Town Estate, Lekki Lagos, to one Shelf Drilling Nigeria Limited, in the sum of N61,631,944.65. The said money was credited to his Zenith Bank's account, from where he made disbursements. The matter will soon be charged to court"
But, many have expressed doubt about Adegboruwa's arrest as some suggest that his several cases against the EFCC might have resulted in a gang up plan to muzzle him. Adegboruwa is also the counsel for ex-Niger Delta militant, Government Ekpemupolo, also known as Tompolo, had in the past challenged the EFCC, one of note was the suit he filed against the agency challenging the continued detention of Oliseh Metuh.